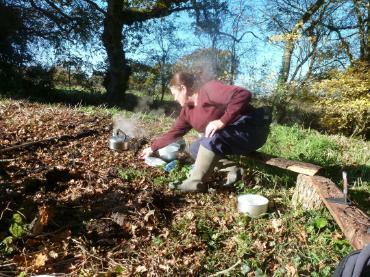 Wilderness camping is no longer available here in Dorset, however there are exclusive woodland camping pitches at our sister site in Somerset. What is Wilderness Camping? Wilderness camping or wild camping combines the joy of camping with bushcraft skills. Here at Dorset Country Holidays we understand that people want a bit more from their precious holiday time. It's no longer exciting to sit on a beach, we want An Experience! With our background of almost half a century in camping and holiday parks we also understand that while you want an interesting experience you can talk about don't necessarily want to have to go without the very basics such as a flushing toilet or buy lots of expense equipment you will never use again. That's why we created the world’s first Wilderness Camping experience holidays. Wilderness Camping is bushcraft for busy people, we supply all the equipment required for your over night stay, including a FREE survival kit as supplied to the British armed forces. 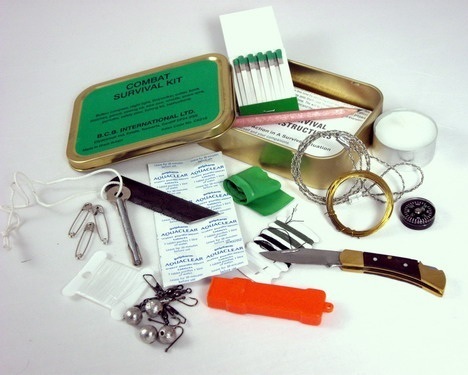 Our staff show you some vital survival skills, using these and your survival kit you get to put these bush craft skills into practice under the watchful supervision of our staff along with wild knoweldge! For a wild camping experience or a proper experience holiday Wilderness Camping is the answer. Wilderness Camping embraces the fun of camping whilst providing you with new skills. What Happens on a Wilderness Camping Holiday? Our Wilderness holidays last two days, with a night sleeping out under the stars in the shelter you made. 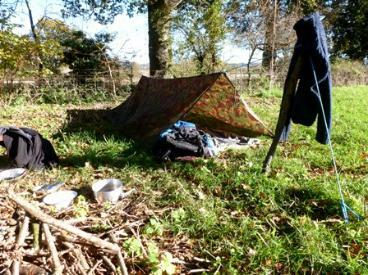 all sleeping bags, cutlery, crockery, cooking utensils and essentials for shelter building are supplied. Best of all our luxury showers and toilets are available for your use. Rather than having your holiday in a hotel why not challenge yourself sleeping out amongst the stars and learn some skills at the same time. Please note that this experience is held in groups it is likely that you will meet new people and hopefully make new friends while staying with us. Wilderness Camping is provided subject to weather conditions, activities may be altered to accommodate weather. Wilderness Camping involves camping outside in the open. All participants must be in good health and have no existing medical conditions to participate, by inquiring about wilderness camping you agree that you are fit, healthy and know of no reasons why you should no participate.